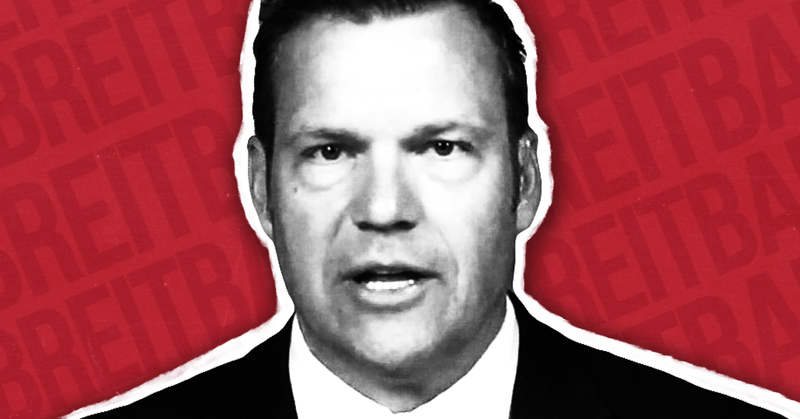 Kobach is a paid columnist for the toxic right-wing website while simultaneously serving as Kansas’ secretary of state and as the vice chair of the Presidential Advisory Commission on Election Integrity -- an arrangement that has drawn criticism from ethics experts. 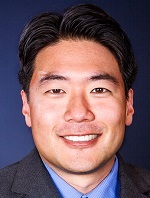 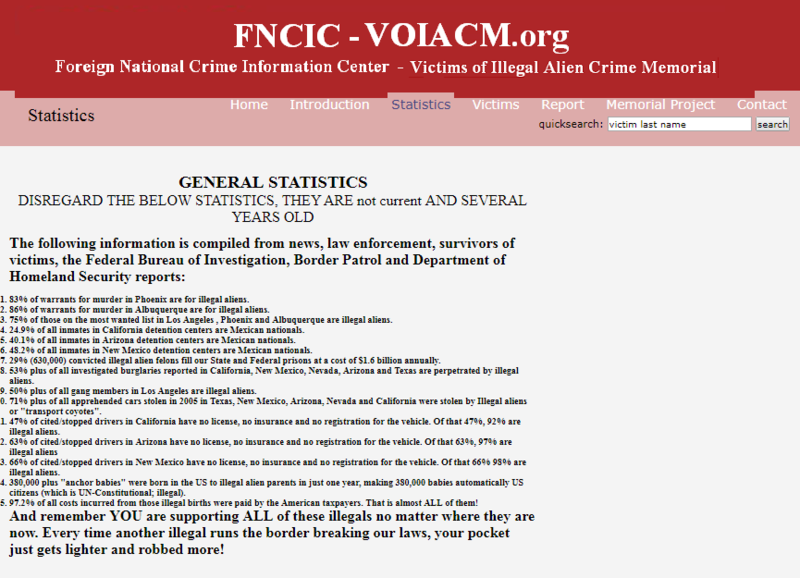 He has frequently smeared undocumented immigrants in the media. 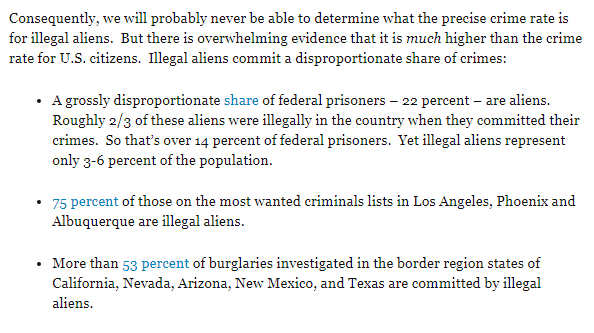 Kobach’s sourcing for his claim that “75 percent of those on the most wanted criminals lists in Los Angeles, Phoenix and Albuquerque are illegal aliens” is from a piece by Peter B. Gemma for the ConstitutionParty.com.